← The incredible true tale of Job Maseko – The man who sunk a ship whilst a prisoner. As we approach Armistice Day, I thought I would write on another history related item, this time from WW2. Not many people know that part of the British Isles was conquered and occupied by Nazi Germany. The Channel Islands, in the English Channel lie around 90 miles south of the British mainland and the small token force of defenders were overpowered in May 1940. Prime Minister Sir Winston Churchill decided that they were indefensible against such a giant onslaught and Hitler incorporated them into his massive Atlantic Wall defensive line. In fact one fifth of the entire Nazi defences on the wall were spent on these tiny islands which illustrate just how highly prized they were but also how impregnable they would be against potential liberators and this meant that the government in London didn’t even make an attempt to re-take them by force. Churchill instead decided to let the occupying force starve and surrender of its own volition after the Normandy landings. 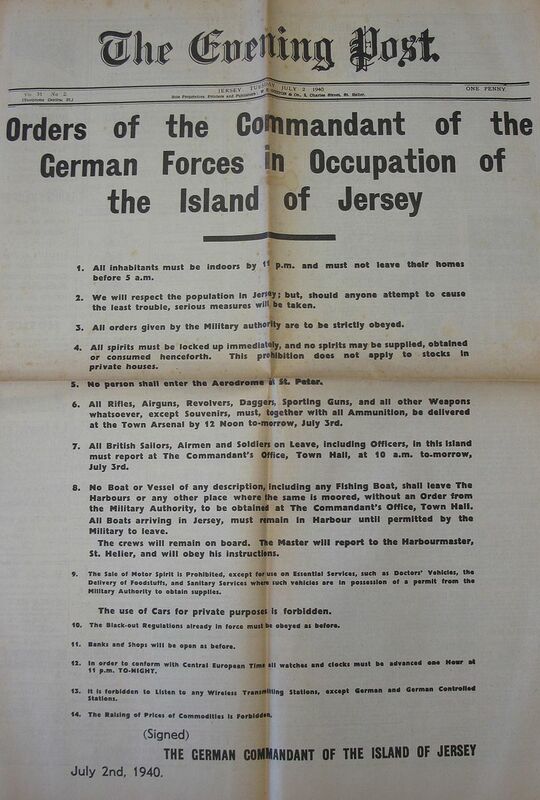 The Orders of The German Commandant. Hitler for his part was relatively restrained in his treatment of the Channel Islands. He wanted to prove to the British public that German rule wouldn’t be so bad and that as much as possible, everything would continue as possible. Of course, many people were forcibly removed from their homes and transported overseas like any other part of Nazi-occupied Europe and German forces increasingly had to confiscate islanders food and supplies but for much of the war, the locals had a little more leeway with the Third Reich but there were limits. Sidney was a young man who lived at home with his single parent mother, Charlotte. He was very protective of her as she had lost her two daughters in their infancy. 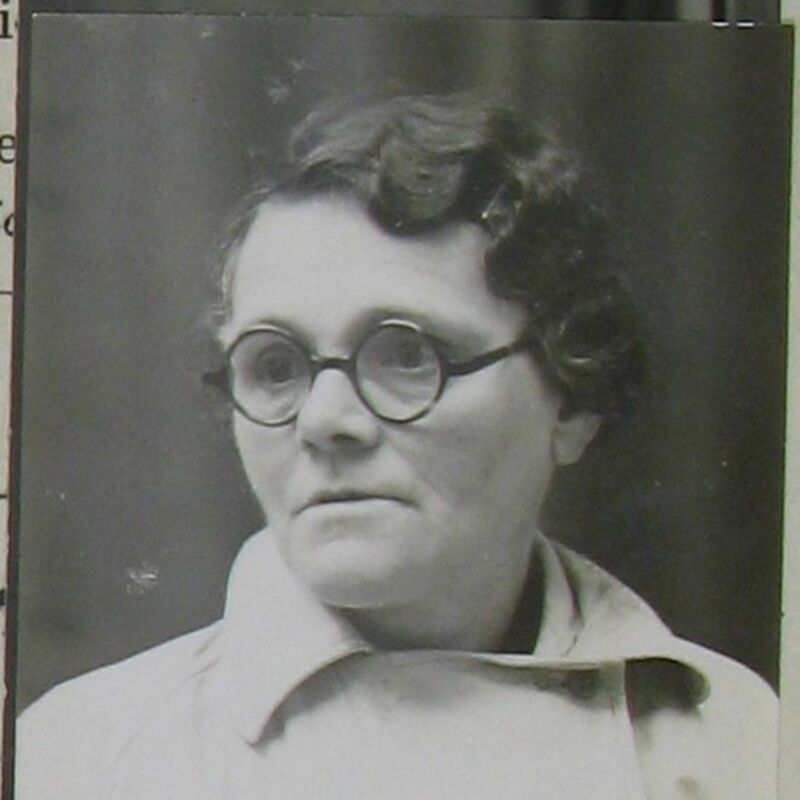 Charlotte also had a close relationship with her only son but if invasion wasn’t bad enough, their worlds fell further apart in 1942 after he was arrested for what the occupying military records state as being “serious theft and resistance to officials” and sentenced to two years and nine months’ hard labour all for stealing some food from a German kitchen and hitting a German soldier. Family history has it that the soldier pushed his mother Charlotte which is why Sidney struck the soldier. Charlotte Ashcroft, mother of Sidney. One day before his 21st birthday Sidney was deported to mainland Europe and incarcerated in Nazi prisons. 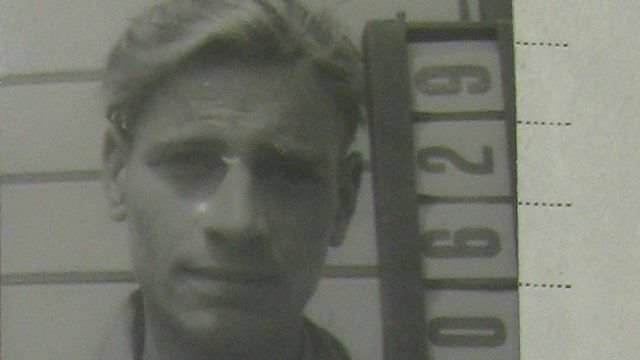 He was last seen alive in Straubing prison, 87 miles (140km) north of Munich, two weeks before the end of the war, by fellow islander Walter Lainé. 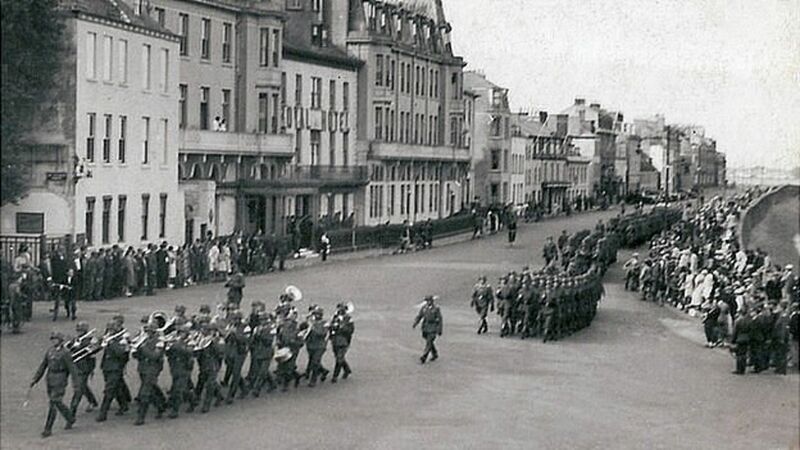 Those picked out were led away, with their compatriots assuming they had been taken to be shot or gassed. When the war was finally over, Charlotte Ashcroft tried in vain to find out what happened to her son. Despite all of her family living in her native town of Tunbridge Wells she stayed in the island, living alone until she died in 1981. 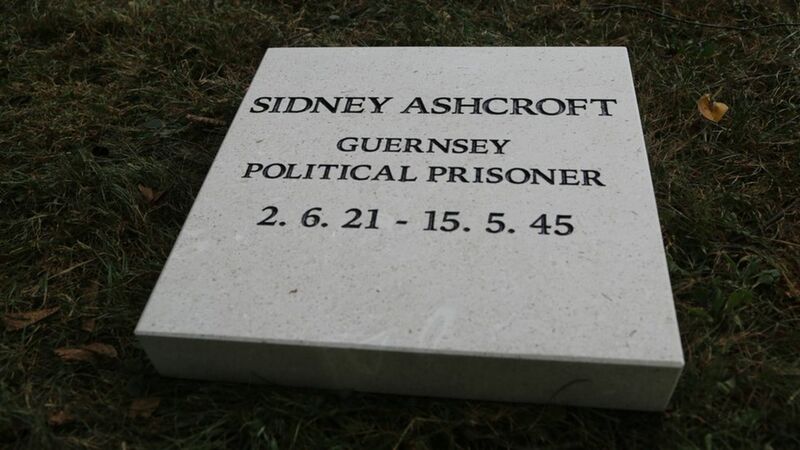 Apparently Sidney had died from TB at the age of just 23 in a Germany prison hospital just a week after VE Day in 1945 but in the chaos of war, his remains and resting place had seemingly vanished. And so it may have remained if researcher Dr Carr hadn’t come across old records from the Red Cross which with a bit of detective work from the current German graveyard manager, was able to find the precise location of where Sidney was buried all those years ago. The unmarked lawn area now has a stone dedicated to the young boy who was taken away to die for simply protecting his mother. Those from the tiny island of Guernsey who died in similar fashion have become known as the Guernsey Eight though there were over a thousand British citizens deported from their island homes back to Germany. This entry was posted in history, WW2 and tagged Channel Islands, Churchill, Death, history, Hitler, In The Footsteps of Heroes, Lest We Forget, Life, Nazi, Sidney Ashcroft, war, WW1, WW2. Bookmark the permalink.